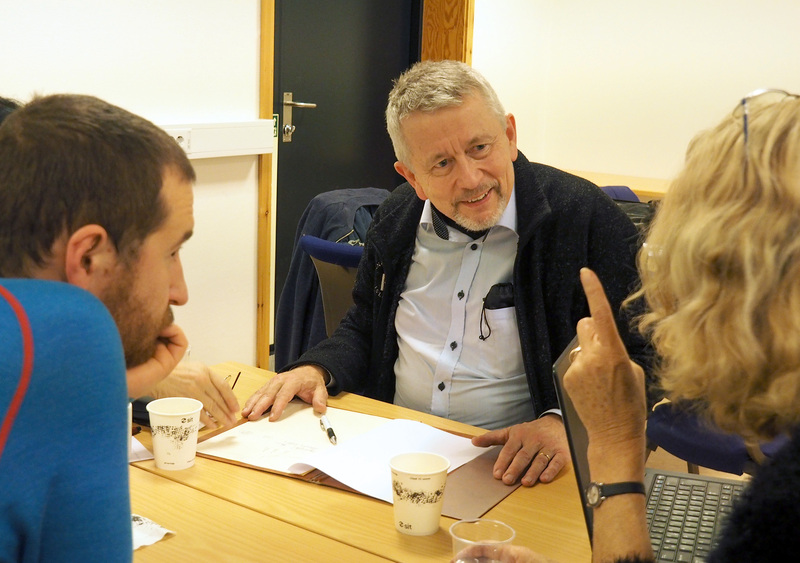 November 9th 2017 a regional InFo-Ted meeting was arranged at Norwegian University of Science and Technology (NTNU) in Trondheim. 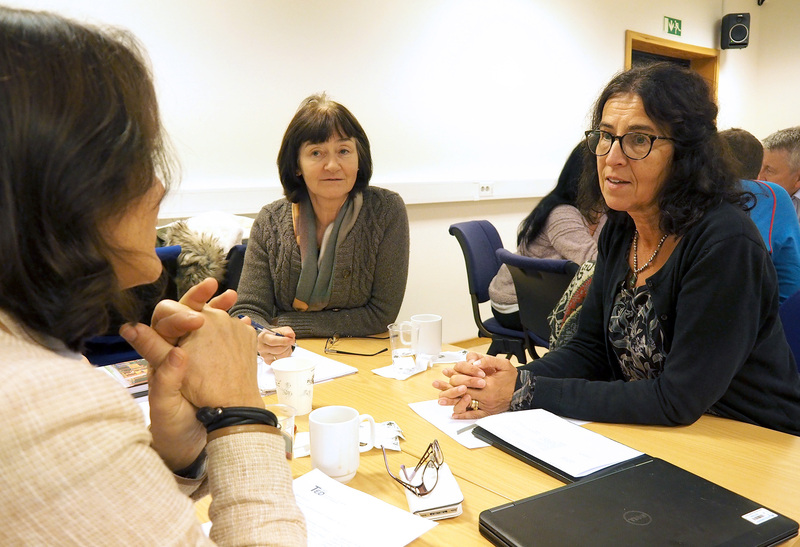 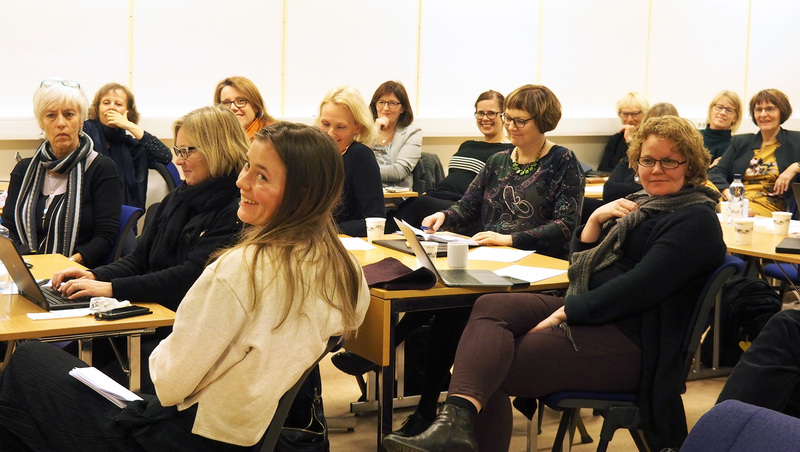 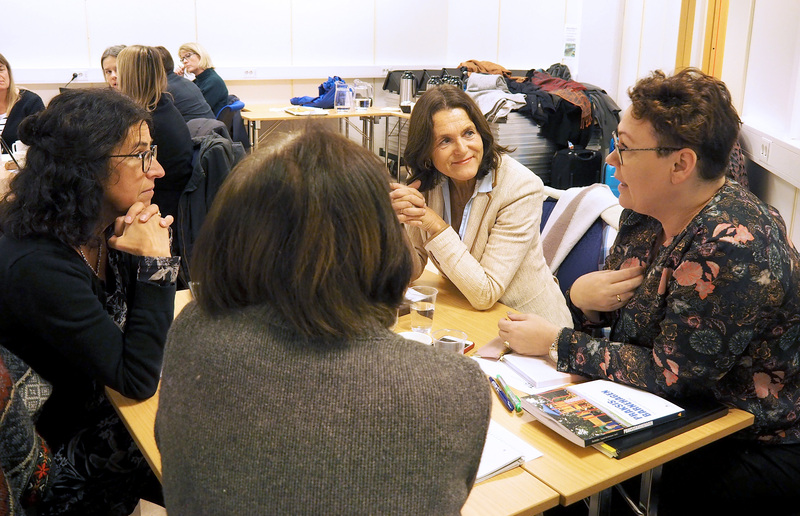 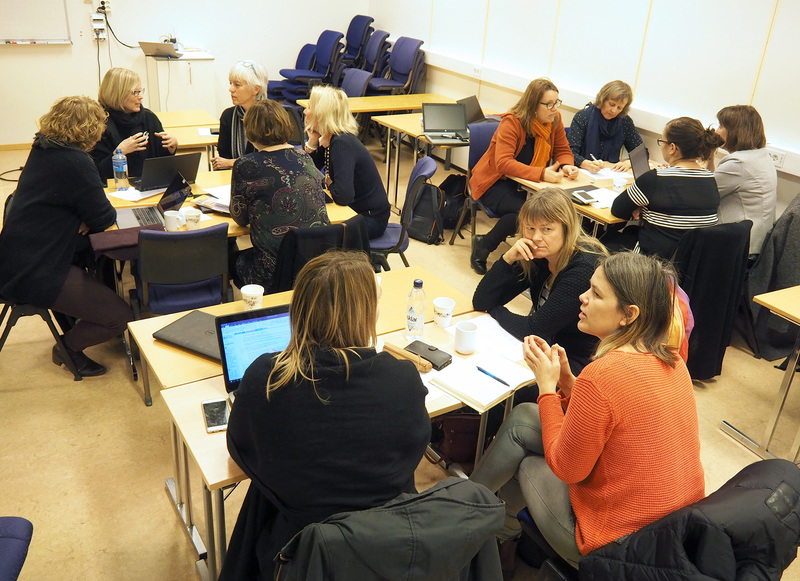 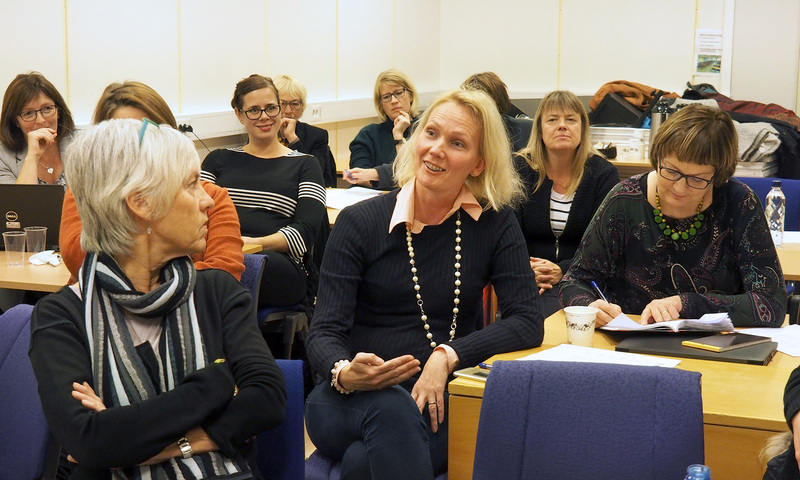 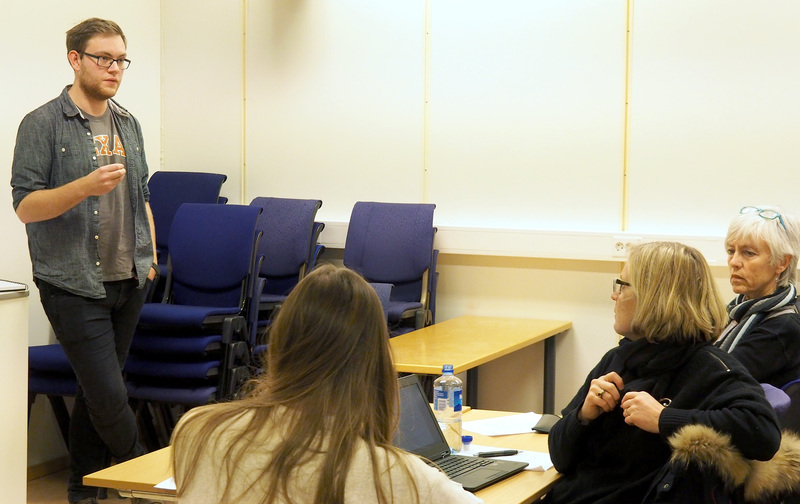 The meeting was part of the Erasmus + project, E-InFo-TED and had 29 participating teacher educators from the Nordic countries. 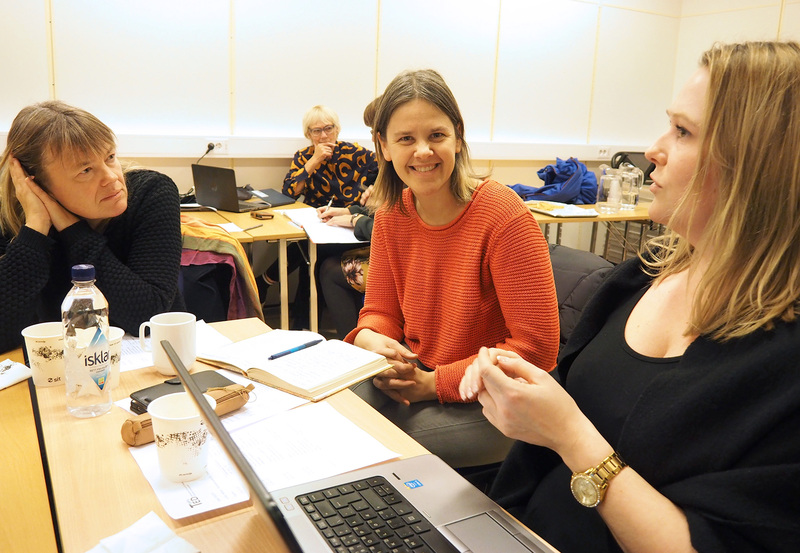 3 were form Iceland, 2 from Sweden and 1 from Denmark. 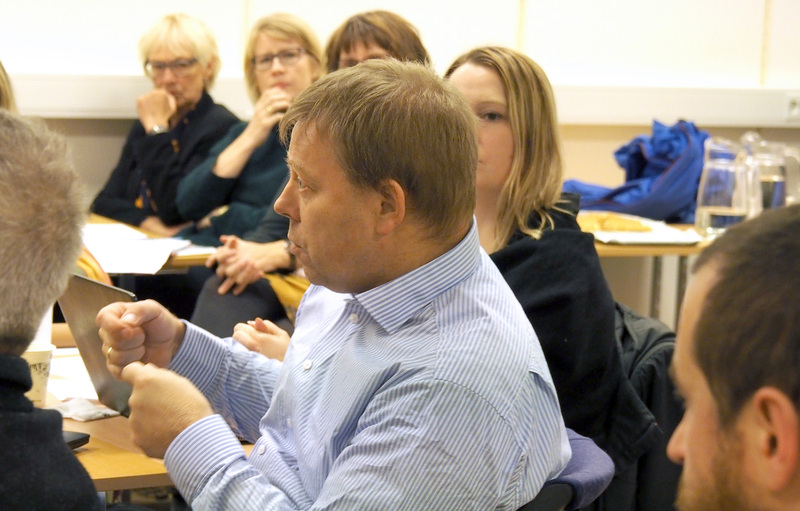 The rest were from all over Norway from the South to the North. 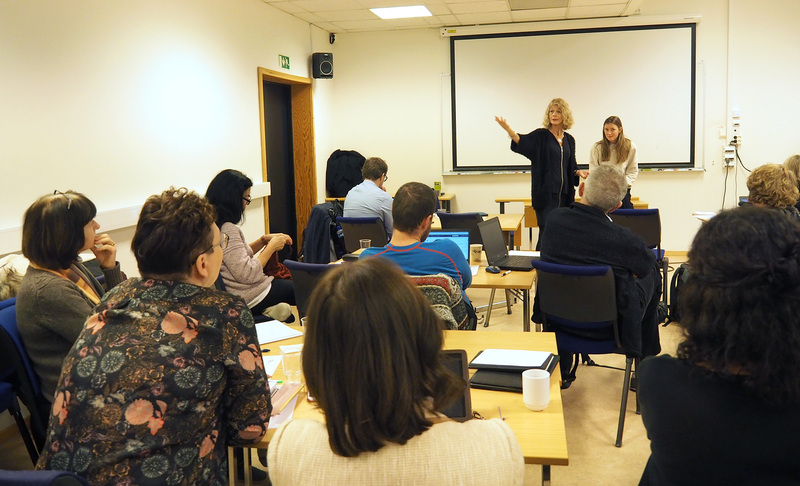 Kari Smith started the meeting and introduced InFoTed. 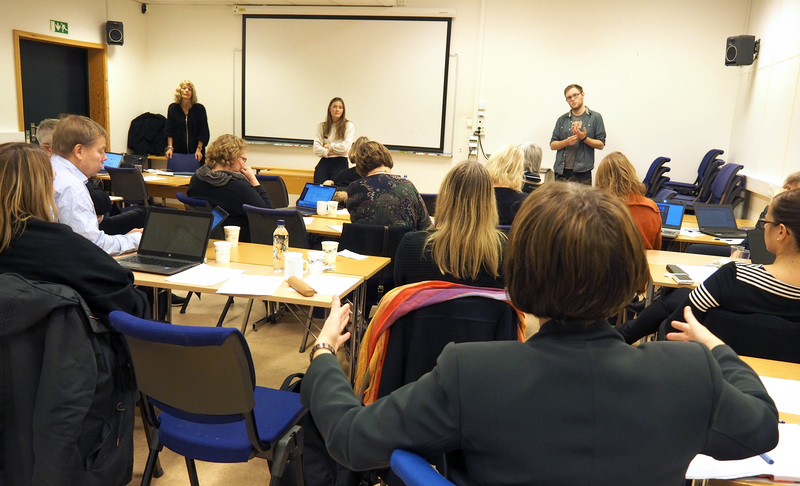 Thereafter Ruben Vanderlinde gave a thought provoking talk about new initiatives in Belgium followed by good discussions in groups. 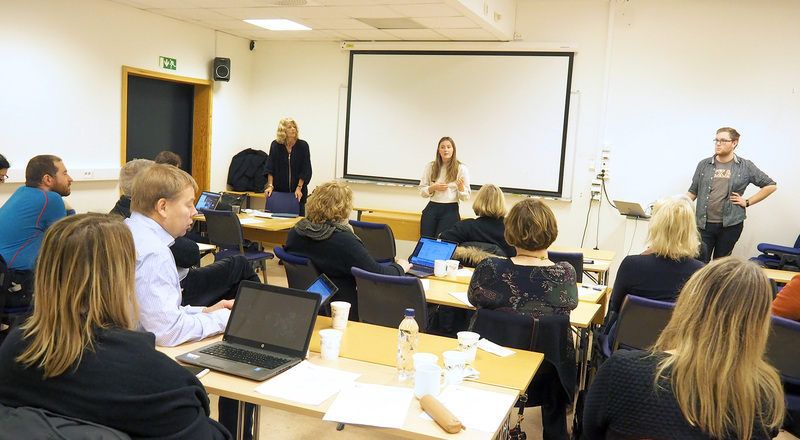 After a lunch break two student teachers from NTNU challenged the teacher educators, a contribution that opened an engaged discussion. 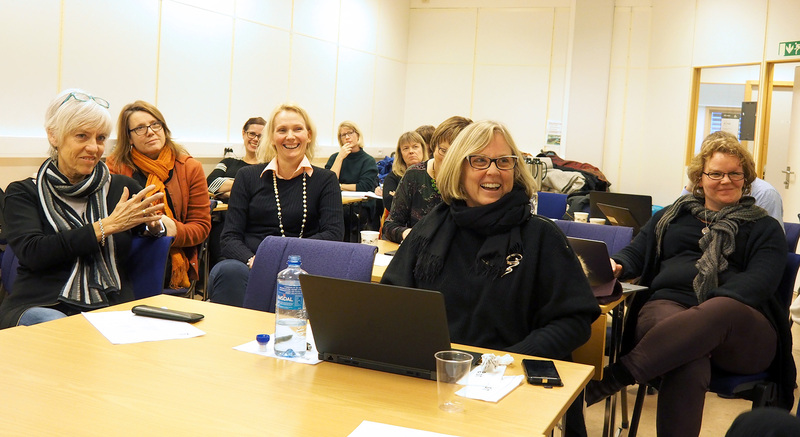 The next point on the agenda was a presentation of the international and national results of the InFo-TED survey by Marit Ulvik. 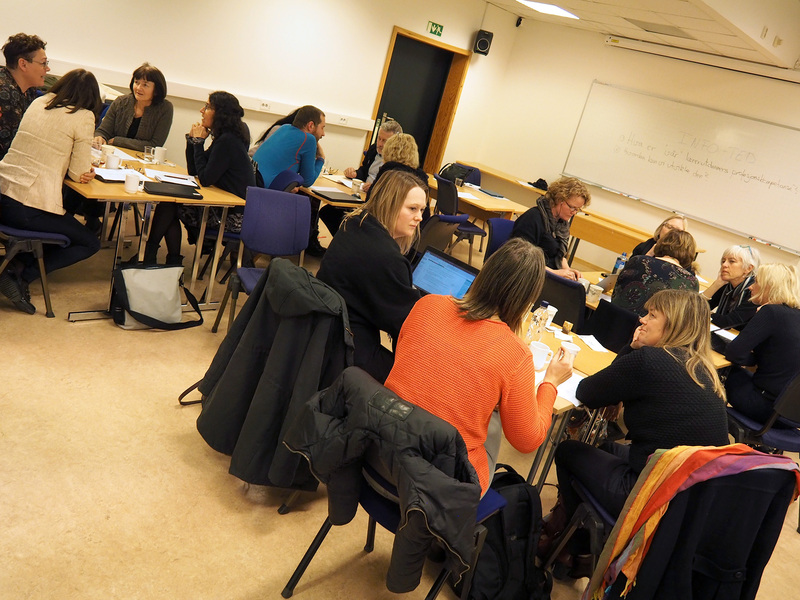 Finally there was a discussion in groups and in a plenary session about how to move on further. 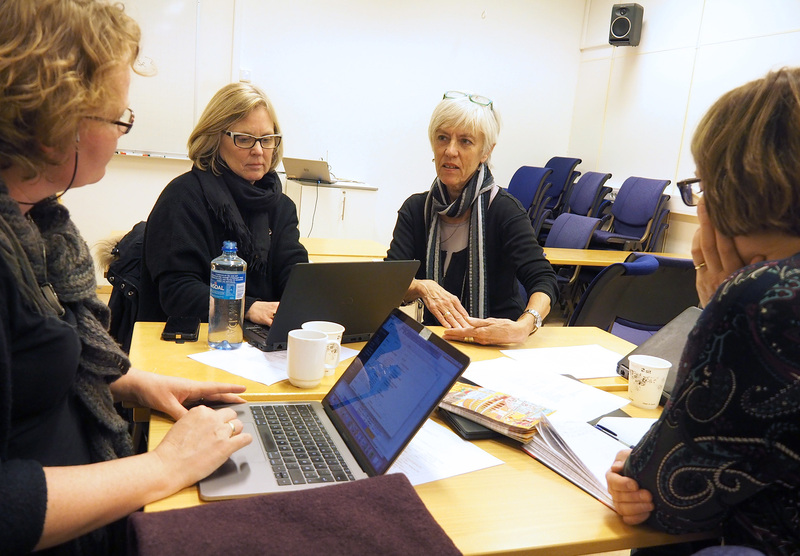 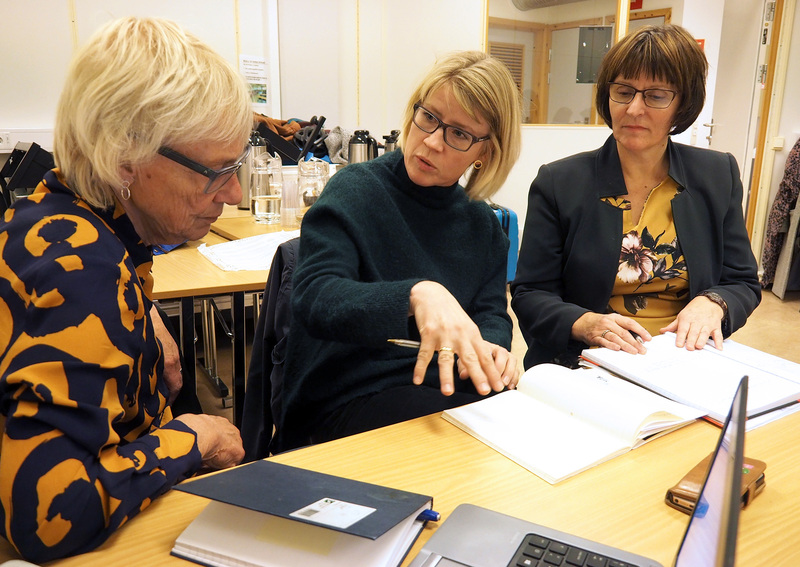 There was much interest in developing national and Nordic initiatives and centers for teacher educators’ professional development. 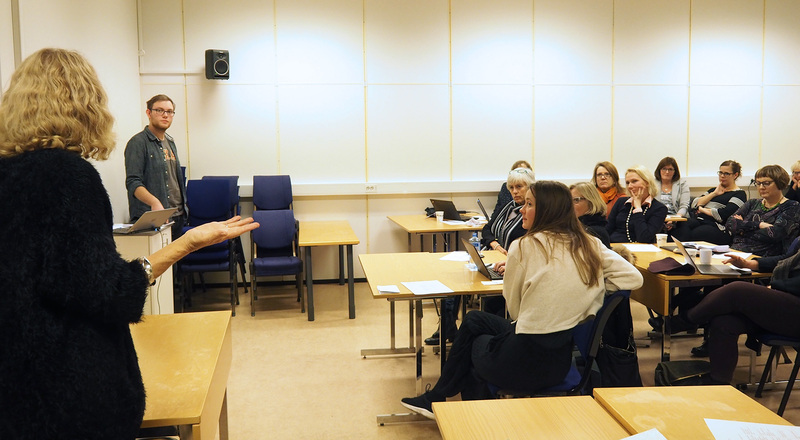 The participants gave positive feedback voluntarily by e-mail and by face to face comments in the meeting.